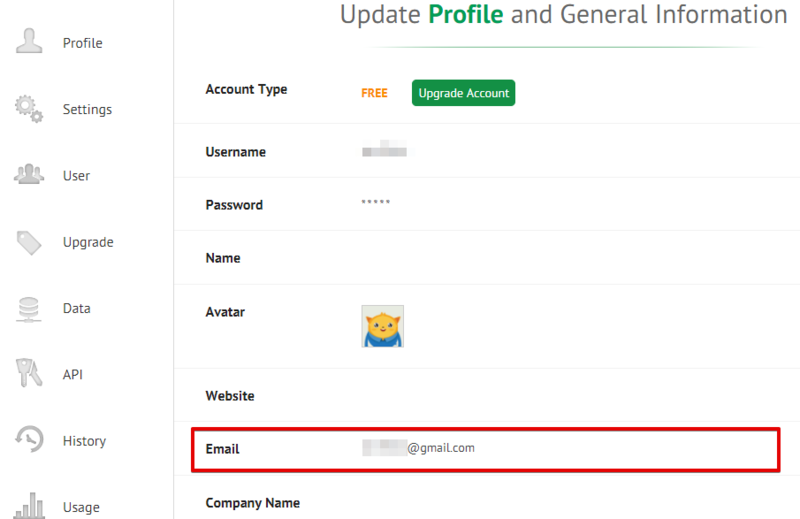 My understanding is that you want to have multiple email address in the Account Profile section. Please take note that you can only use 1 email address for your account. If you are referring to a different issue, let us know. Also, please provide more information about the issue so that we can assist you properly.